PEOPLE. ARTS. CONNECTED. 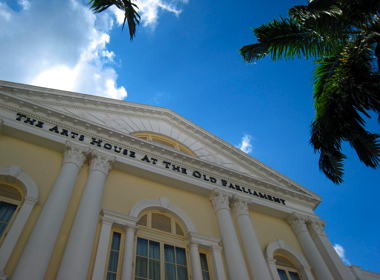 – The Art House, a heritage venue where arts becomes a fundamental in life through a connection with the artists and their works. 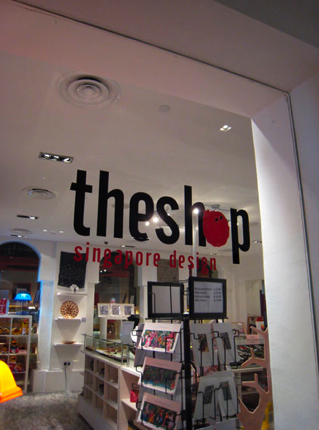 As local artist ourselves, we are previlage to showcase our products at THE SHOP @ THE ART HOUSE located at 1 Old Paliament Lane Singapore 179429. See ya there!